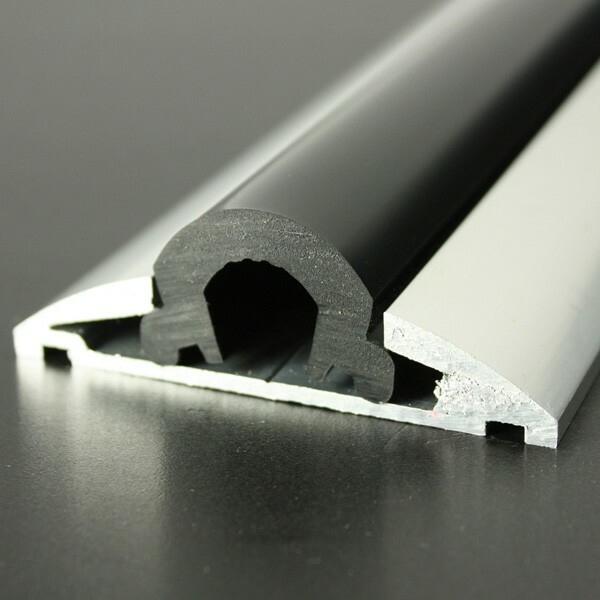 Stylish and easy to fit, ALI 607 is an aluminium body designed to carry a flexible PVC insert. Thank you for your question. 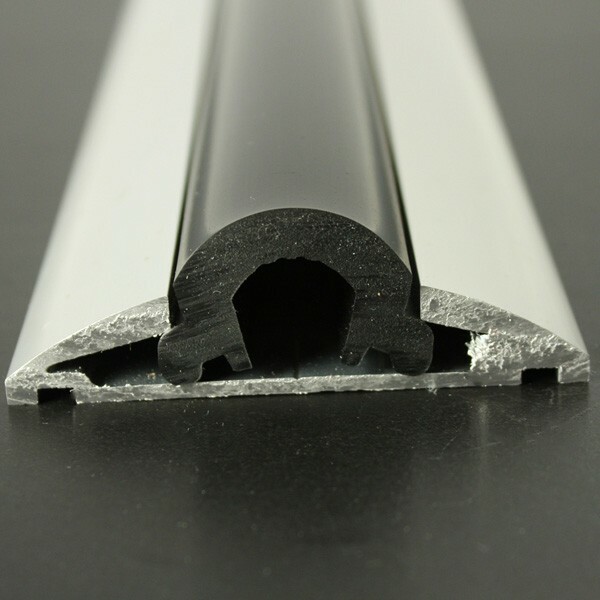 We do not currently stock a 85mm aluminium profile. 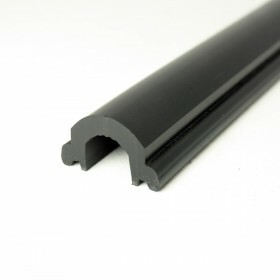 This profile (ALI 607) is our closest flat backed profile at 76mm, alternatively we do stock ALI 585, this has a 83mm base and has a leg/lip. If you require any further assistance please feel free to call our sales team who can assist your further. Could this be bent around a bow? At a guess around 240 degrees on the outside. 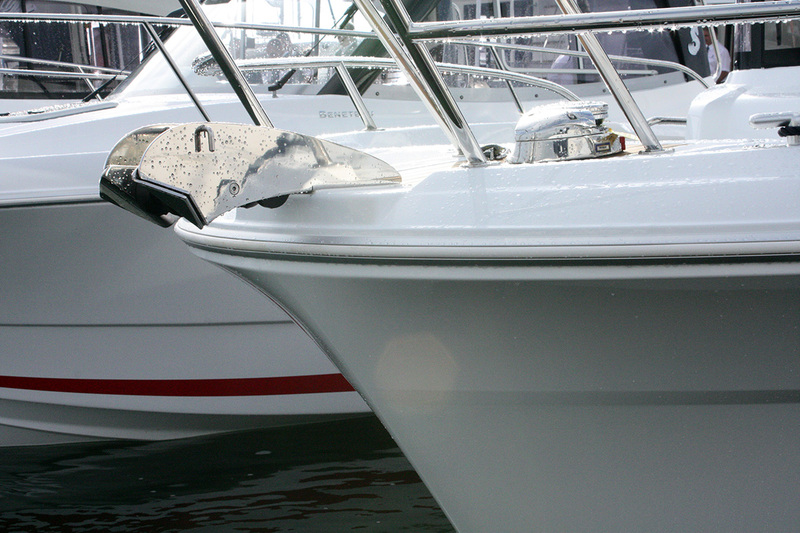 i can send a picture if you like - the boat is a sunseeker XPS 34. Yes ALI 607 will bend around a bow provided that a radius is present. 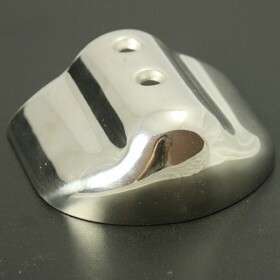 We recommend packing within the profile lip when fitting to prevent the profile from collapsing/creasing.